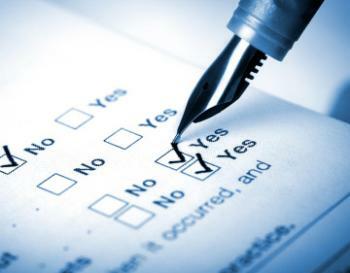 The Chamber’s annual All-Member Survey closes this Friday, October 6. This is your opportunity to have a voice in the future of your Chamber. Your input matters. As a member of the Greater New Braunfels Chamber of Commerce, your feedback and input is very important to the direction of this organization. Please take a few minutes to complete the 2017 All-Member Survey. As a result of input gathered directly from members nearly three years ago, the Chamber adopted a 2015-2018 Strategic Plan. The Chamber Board of Directors, volunteers and staff are working hard to accomplish the objectives set forth by this plan; and we encourage your involvement in the work of the Chamber. As we are nearing the last year of this four-year plan, we again look to you to provide feedback and input on how we’ve fared so far, what we should focus on in 2018, and if there have been any significant events that require changes to the plan.